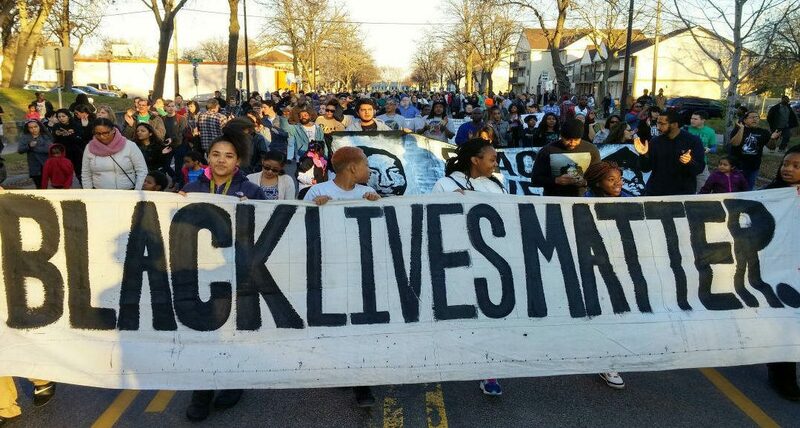 Black Lives Matter is a movement that started on 13th of July in 2013. Founded by Alicia Garza, Patrisse Cullors and Opal Tometi, the social movement focused on systemic racism and gun violence meted out to African Americans, or black people. The movement started in the United States and has gained traction around the world. However, the movement remains concentrated and mostly relevant in the United States. 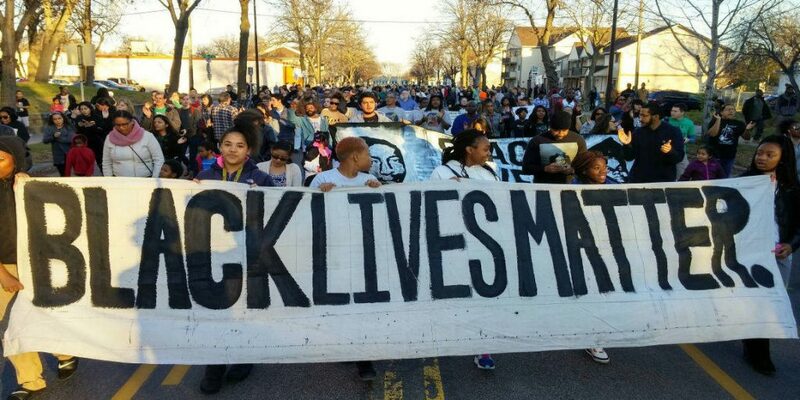 Black Lives Matter aims to end gun violence and police brutality against African Americans. It also partly focuses on gun control. In a broader sense, the movement opposes the systemic racism that has existed in the United States for centuries and even though slavery has been abolished and blacks have the same rights as whites, the menace of racism still exists as undercurrents in the society. At times, the undercurrents come to the fore and result in different kinds of incidents. From police brutality to targeted shooting of black people, the underlying racism persisting in the American society has become more obvious in recent years. Black Lives Matter started as a social media movement protesting the deaths of African Americans at the hands of law enforcement officers. The police brutality shed light on the larger issue of racial inequality and that there was embedded racism in the criminal justice system of the country. 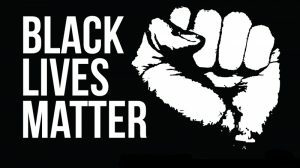 What started as trending issue on social media with #BlackLivesMatter after the acquittal of George Zimmerman who was charged with shooting African-American teen Trayvon Martin quickly became a social movement that galvanized public support which had been building up over the years. As Black Lives Matter gained popularity nationally, the founders planned street demonstrations and started forming a national network. After the death of two African Americans in 2014, the nationwide network expanded and although there is no hierarchy or planned command center of the movement, the decentralized network has been growing over the last two years. Black Lives Matter has had its share of criticism but as a social movement it aims for real change. The movement has been endorsed by people from all walks of life and not just among African Americans. Celebrities Samuel L. Jackson, Justin Timberlake, John Legend and Chrissy Teigen, the late Prince, Matt McGorry, Jesse Williams, Beyonce, Jay Z, Kanye West, Kendrick Lamar, Bellamy Young, Bette Midler, Katy Perry and Josh Groban among many others have joined the movement and articulated their support vocally and publicly. Many have written pieces supporting Black Lives Matter and advocate for an end to all forms of racism. There are many ways the movement is helping people who have been victims of gun violence and police brutality. For instance, the non-profit organization ‘Wheelchairs Against Guns’ is also doing their part to help stem the tide of gun violence in the black community. Each week members of the organization conducts anti – violence workshops in inner city schools to educate students on ways to avoid potentially dangerous situations in their neighborhood. The workshops are based on teaching students 3 skills: conflict resolution, critical thinking, and how to build and maintain positive self esteem. 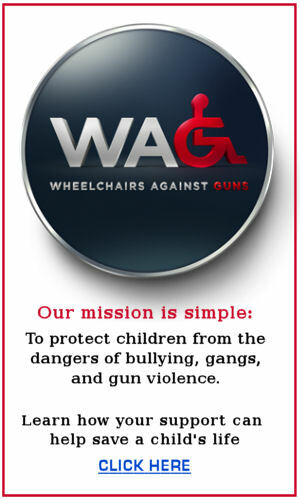 Wheelchairs Against Guns needs your help to continue the fight against bullying, gangs, and gun violence. Please click the donate button and pledge your support. How can I stop the BLM movement? It is designed to create division within America. I refuse to support something that is teaching victimization mentality and therefore hinders the individual from progress. i think that black lives matter is very important because it’s so many of our culture is pasting over slow stuff.